Bargain Book! On sale for $0.99!! 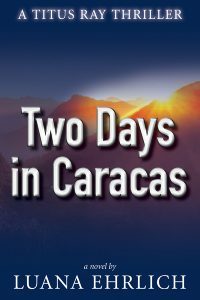 In this pulse-racing Christian thriller, Titus Ray, travels from Costa Rica to Caracas in an effort to stop Ahmed, a Hezbollah assassin, from murdering a high-profile government official. 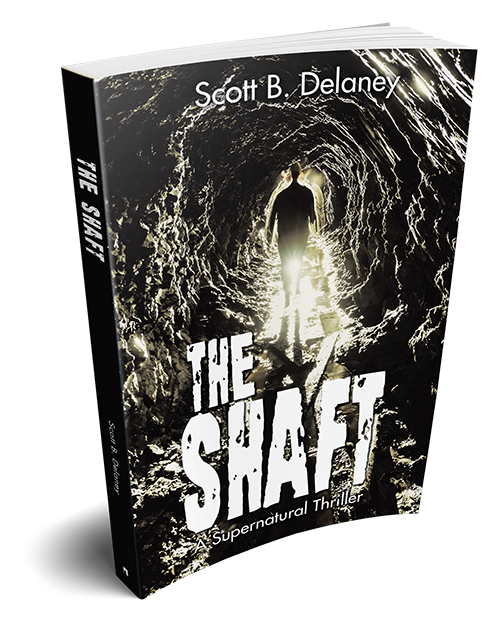 Along the way, he mentors an untested operative and confronts an old nemesis, while trying to figure out how his newfound faith can be lived out in the shadowy world of espionage. 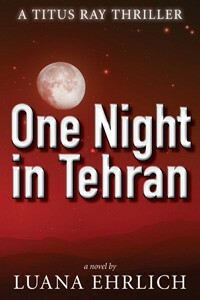 While on the run from the Iranian secret police, CIA officer Titus Ray encounters a group of Iranian Christians. The battle-hardened intelligence officer becomes a believer shortly before being smuggled out of Iran to freedom in Turkey. Back in the States, Titus learns he’s been targeted by a Hezbollah assassin. Now, while trying to figure out what it means to be a follower of Christ, Titus must decide if the couple he meets in Norman, Oklahoma has ties to the man who’s trying to kill him, and if Nikki Saxon, a beautiful local detective, can be trusted with his secrets. 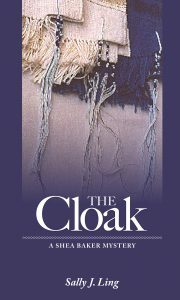 I was inspired to write this series of Christian thrillers after hearing about the persecution of Christians in Iran. I asked, what if a CIA covert officer met a group of these believers and made a commitment to Christ? How would this battle-hardened member of America’s foremost intelligence agency be able to continue to do what he does best–lie, deceive and commit treacherous acts–while learning to be a follower of Christ? Columbia and Waterloo, Monroe County, Illinois. Discover where Fort Piggot was located on the Kaskaskia Trail, while staying clear of attractive, single colleagues (ie. Brett!) so as not to commit career suicide, while also keeping the “rewinding time” program secret, so Uncle Sam doesn’t turn into Big Brother. Merrideth Randall’s day job is teaching history at McKendree College. But after hours she turns to her first love, historical research. And she has a tool other historians can only dream of—a computer program that rewinds time! Merrideth makes a virtual visit to the 1780s, hoping to be the first to locate Fort Piggot. Along the way, she gets a first-hand look at the lives of the courageous pioneers of the Illinois Country, who withstood Indian attacks, hardship, and loneliness to settle the rich land. One of the settlers is James Garretson, who risks his life to take the Gospel to the very tribe that wreaked havoc on his family. Merrideth is amazed that he could forgive a crime so huge. 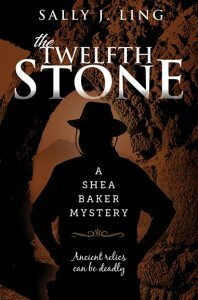 Hero or fool, James Garretson is the ancestor of her colleague Brett, a physics professor at McKendree College. 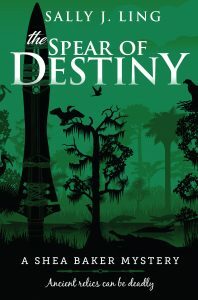 With her findings, Merrideth is able to help Brett with his genealogy, but she can’t tell him everything she learned—like that he inherited his black hair and green eyes from James Garretson, or that his aunt’s poetry is eerily similar to the verse Garretson’s wife Isabelle used to compose at her spinning wheel. Brett has rock-star status on campus, but amazingly enough, he seems to be pursuing Merrideth—in spite of her firm policy against dating co-workers. She would love to tell him about her amazing program, but discretion is not his strong suit. She has secrets about herself that she’d just as soon he didn’t find out either. One virtue Brett does have is patience, and he’s quite willing to wait for Merrideth to figure things out. When Every Hill and Mountain, the third in my Time and Again “history mystery” trilogy, was completed, fans asked for more. I’m very excited to announce my new Rewinding Time Series. It features some of the same characters from the trilogy but it takes place fifteen years after that amazing summer Abby came to tutor Merrideth. It is not necessary to read the trilogy in order read the new series, but those who did will enjoy revisiting Merrideth, who is all grown up with “history mysteries” of her own to solve. 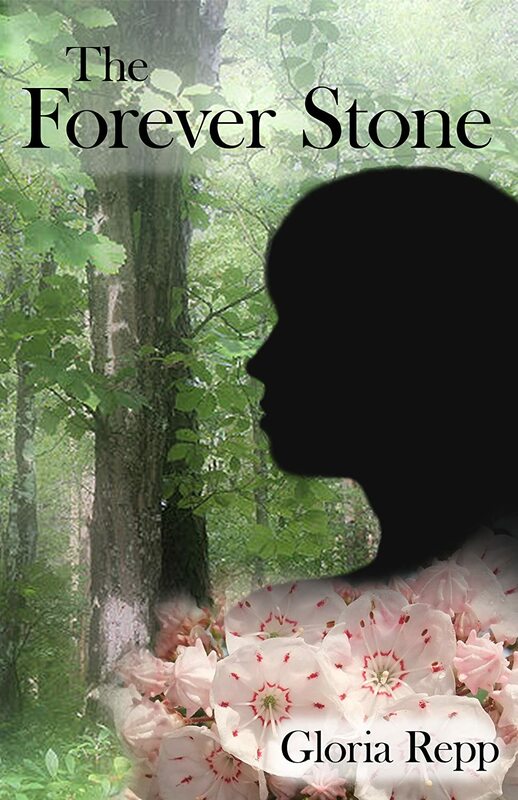 Once Again: an inspirational novel of history, mystery & romance is the first in the series, and the second book will follow soon after in January 2015. And I have lots more historical adventures planned after that.